I am very excited about the new top 100 chirbits page. I am working on more features and a better layout, but I wanted to get this posted. Congratulations to Gyant [@gyant] from Gyant Unplugged for the top post with over 7500 views so far. The other 4 in the top ten include Steve Shore [@steveshore] from the 88.5 Way Early Show in Fort Myers, Florida, Guilherme Briggs [@guilhermebriggs] from Teatro de Bonecos in Rio de Janeiro, and Corny Koehl [@CornyKoehl] from Oprah Radio/The Gayle King Show. We love you all! 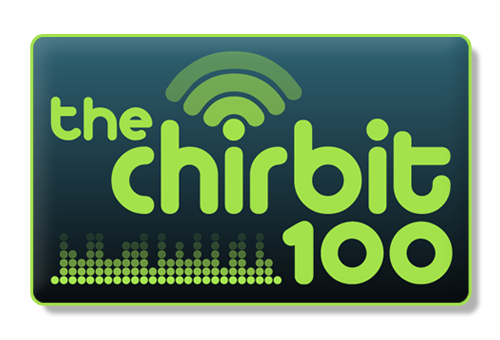 There are so many cool uses that our users are finding for Chirbit! Keep it up and let me know if there is anything that I can do to make it more simple, useful and fun!